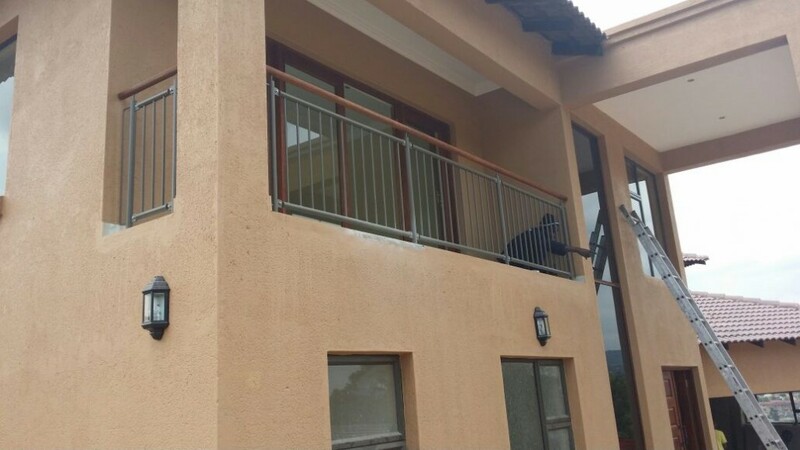 Installation of Stainless Steel Balustrades, Bumper Rails and Storage Cages. 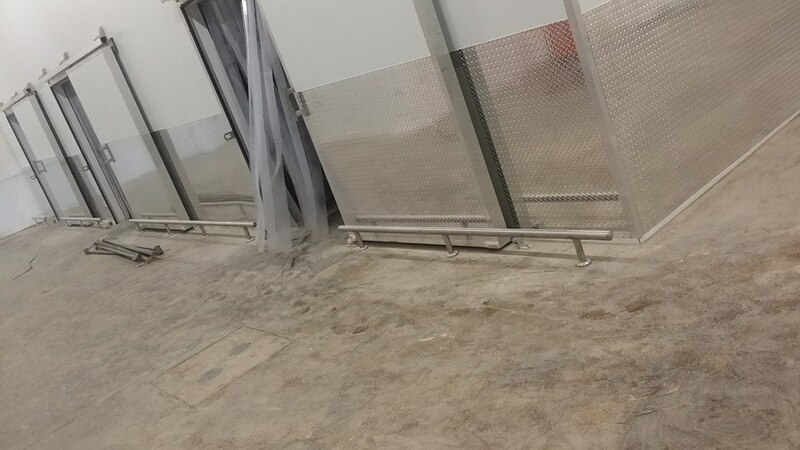 We have just completed a project for the new Food Lovers Market in Nelspruit. Our team has been putting in long hours to meet the deadline as it is opening this Thursday. 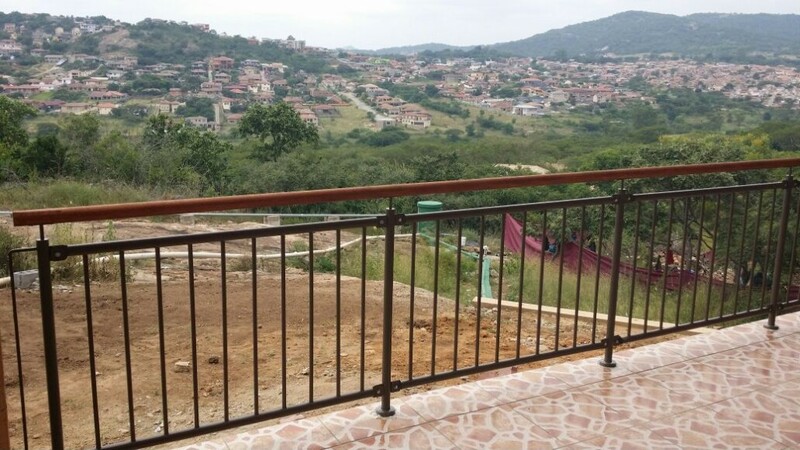 Duratrend was awarded the contract to manufacture and install the bumper rails, balustrades and storage cages for them. Read more! 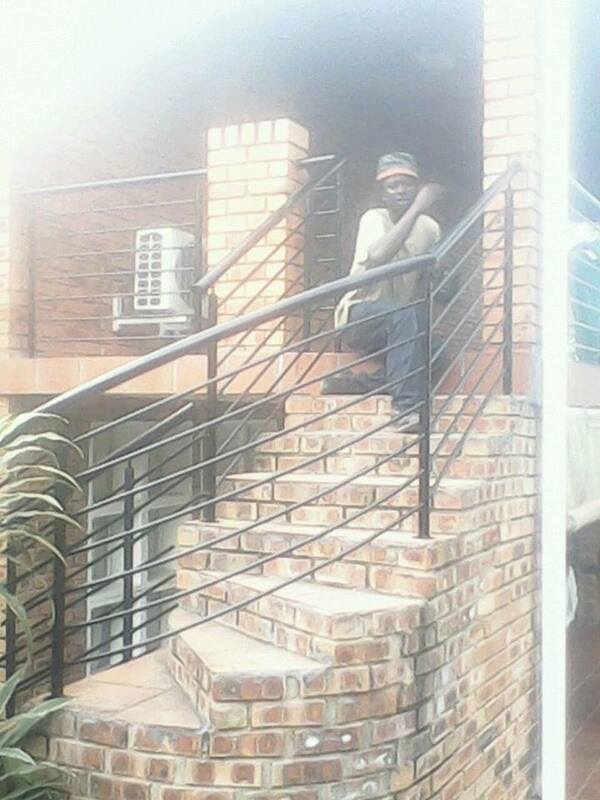 This project took place at Ntulu Estate in Nelspruit. 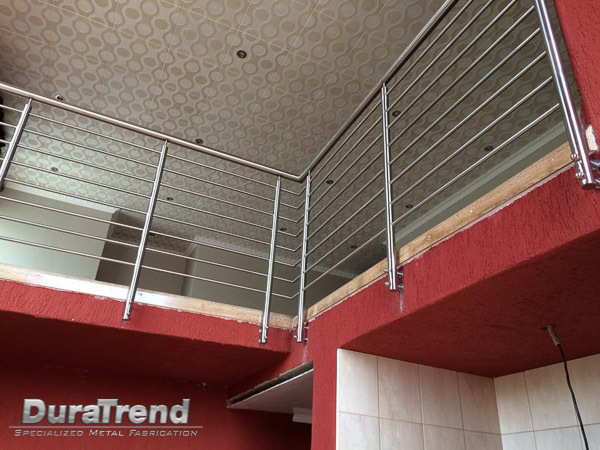 Duratrend offers stainless steel as well as a mild steel balustrade option. 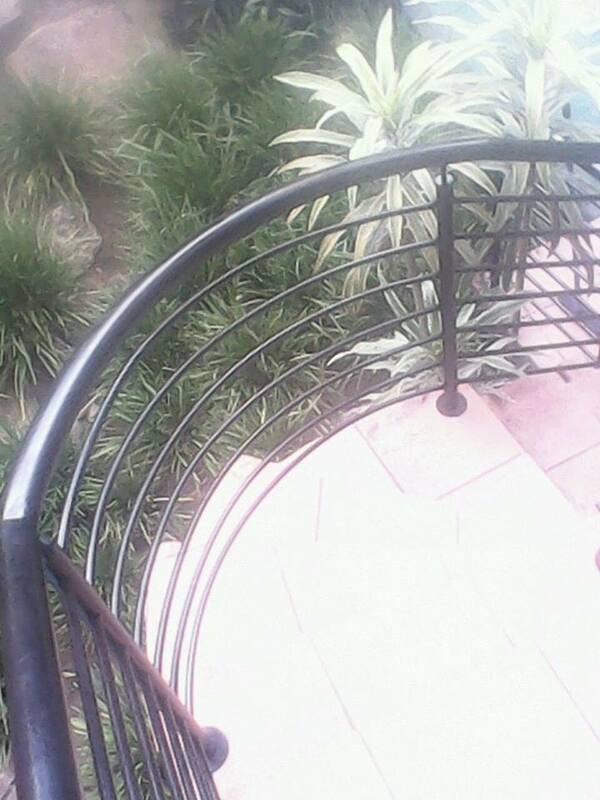 Mild steel balustrades are usually powder coated to increase their durability as well as reduce corrosion when exposed to harsh outdoor environment.